Personal credit impairment charges at Barclays fell to £129m from £165m as the lender posted £1.5bn in profit before tax for the three months to September 30, 2018. Net operating income was £4.9bn, up from £4.7bn for the bank’s, which had profits in the first half of 2018 hit by litigation costs and settlements. Total credit impairment charges and other provisions were £530m, down from £599m, a change of 12 percent on the year before. Loans and advances to personal banking customers at amortised cost now stands at £145.4m, up from £140.4m at the same point in 2017. 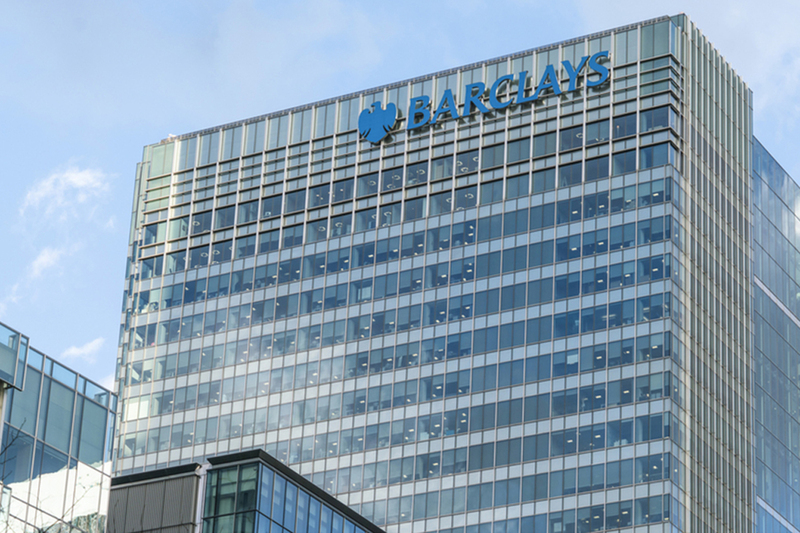 Chief executive Jes Staley said: "In spite of macro-economic uncertainty, and particularly concerns over Brexit which weigh heavily on market sentiment, 2018 is proving to be a year of delivery on our strategy at Barclays. "We remain focused on generating improved returns, and on distributing a greater proportion of excess capital to shareholders over time." Staley himself was fined by the Financial Conduct Authority (FCA) and the Prudential Regulatory Authority (PRA) in April after they concluded he failed in the requirement to act with due skill, care and diligence over an incident in which he attempted to identify a whistleblower.